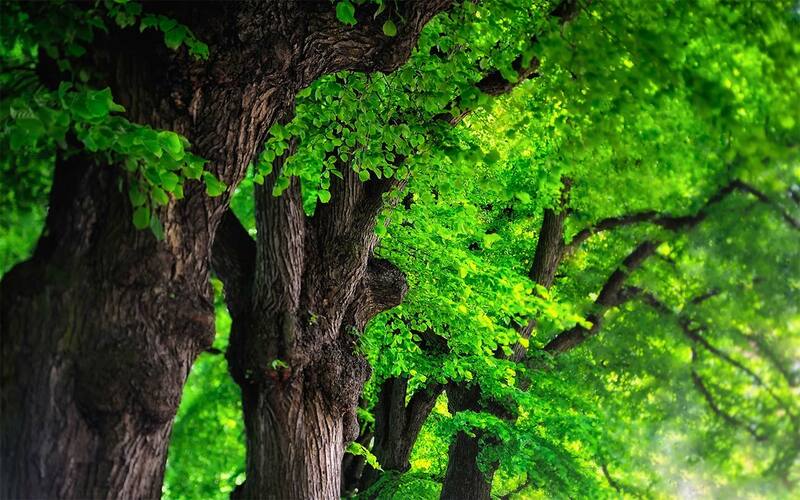 Exploring Woodland is a series of guides from the Woodland Trust that describe and illustrate, with photographs, 101 woodland sites in different parts of the UK Both privately owned and public woods are included in the guides. 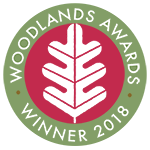 There is a map of each site and clear information on how to find it, the type of woodland, the facilities available and what to look out for on your visit, including the wildlife that you may meet there. All sites have been visited by independent researchers so that the information in each book is up-to-date. Paperback. 200 pages maps and 50 colour photographs.